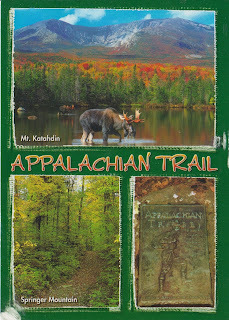 Guess who sent me these postcards of the AT ??!! 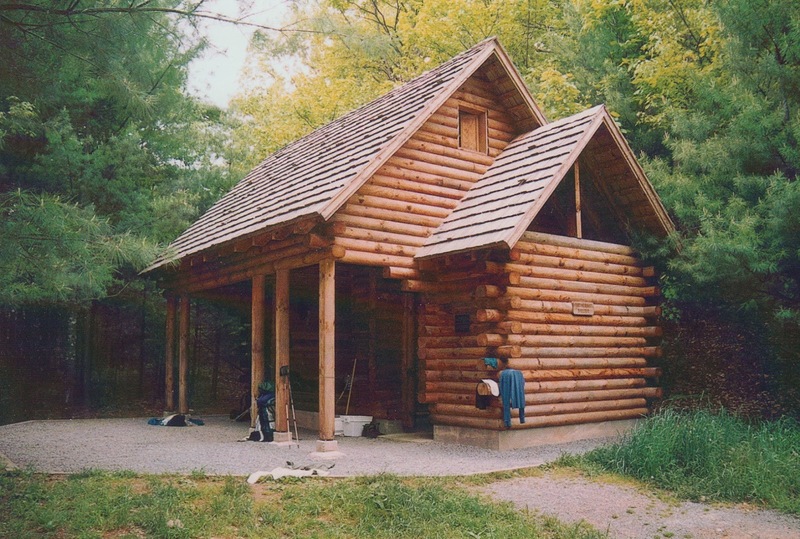 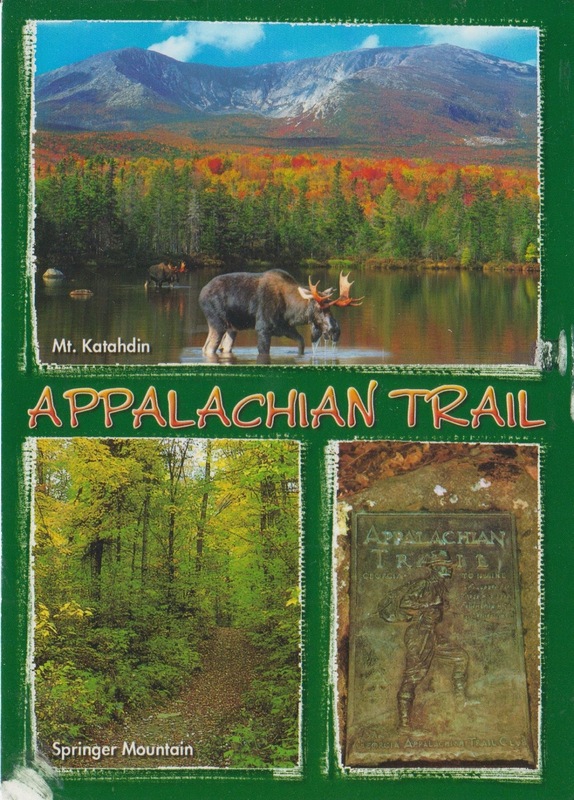 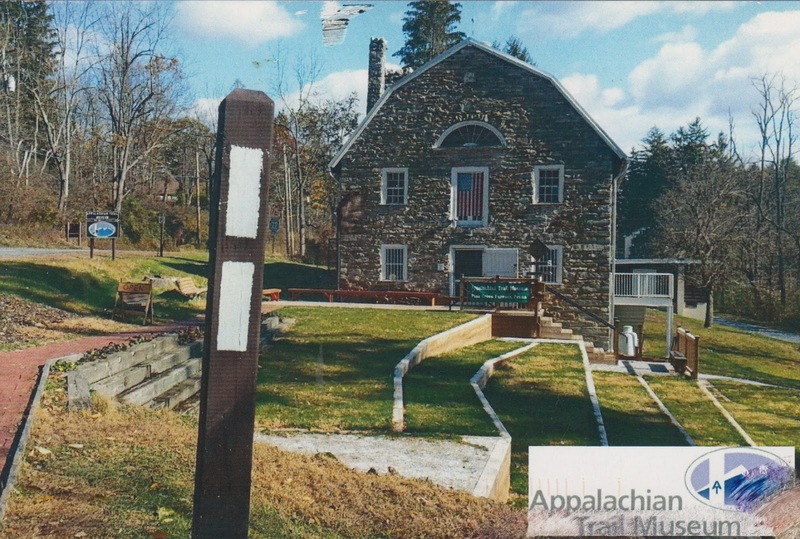 From 2003 and 2015 I have many postcards from the Appalachian Trail. April is prime time for folks to start their hike from Springer Mountain in Georgia.